I saw a story today that said in California they are now using fracking equipment to get groundwater that lies deep underground. 60% of annual water use now comes directly from groundwater. The article I read actually said subsidence will occur (as is also predicted to happen if Oak Flat is mined) if too much groundwater is removed, and the groundwater will not be replenished quickly enough to sustain us. In other words, using this method is an act of desperation that will not work for long. As we’ve walked through Arizona evidence of drought is everywhere. We’ve seen only one creek with running water since entering the state, and it was filled with people- every other river bed, creek, and stream we’ve passed has been dry. I’m starting to understand the shocking statistic that only 1% of Arizona’s land contains riparian ecosystems. And one of those ecosystems, located in Gaan Canyon, is right next to Oak Flat. 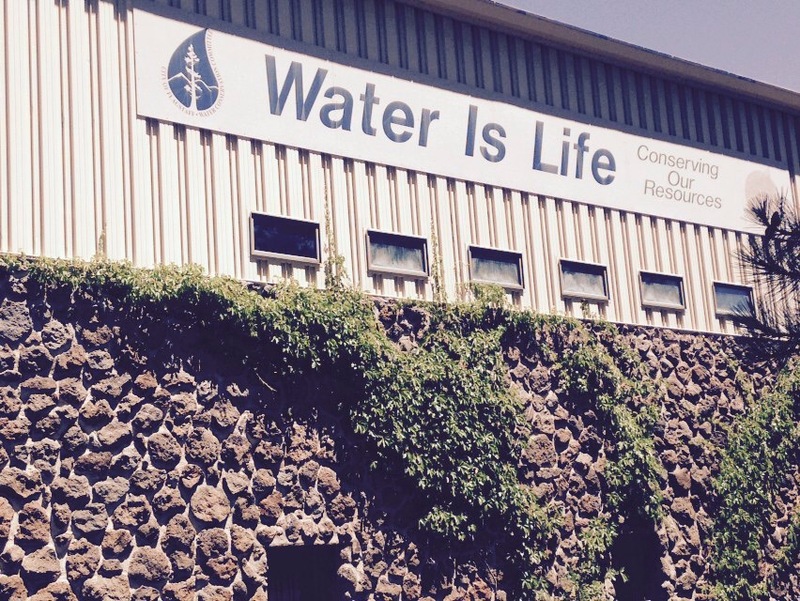 Water conservation isn’t a political issue; it’s simply a human issue. If we as a species want to survive we must take a serious look at how we are using our water. 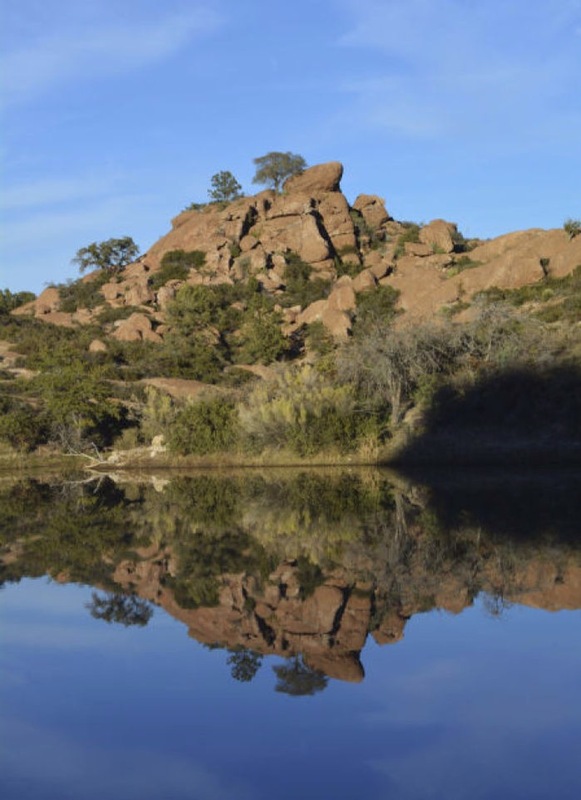 To mine at Oak Flat means the loss of billions of gallons of fresh water that currently supports a diverse array of life in Gaan Canyon and Oak Flat. Sure, copper is valuable in the short term, but is it really more valuable than water? Can it sustain life, heal illness, and support entire ecosystems? I don’t think so. Water is life. Let’s protect it. Let’s save Oak Flat.